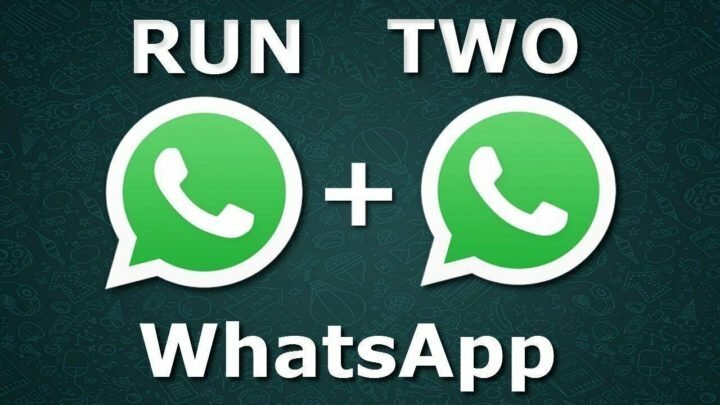 Hello guys… Wanna use dual WhatsApp or two WhatsApp Account on your phone? Then just follow this simple guide. Due to the much more popularity of Android smartphones with support for dual SIM cards, phone makers have been putting in efforts that can permit phone owner, to use both SIMs with different WhatsApp accounts. But of course, you can not just head over to Google Play store, and install WhatsApp application on your smartphone 2-times, and WhatsApp on it own does not traditionally provide support for dual SIM accounts on a single smartphone. 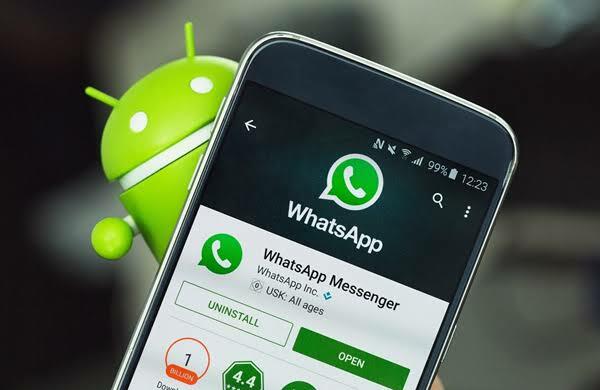 To overcome this challenge, Major smartphone makers have come up with different software manipulation and OS tweaking that can enable users use both their SIMs with different WhatsApp Account on a dual SIM enabled Android phone. 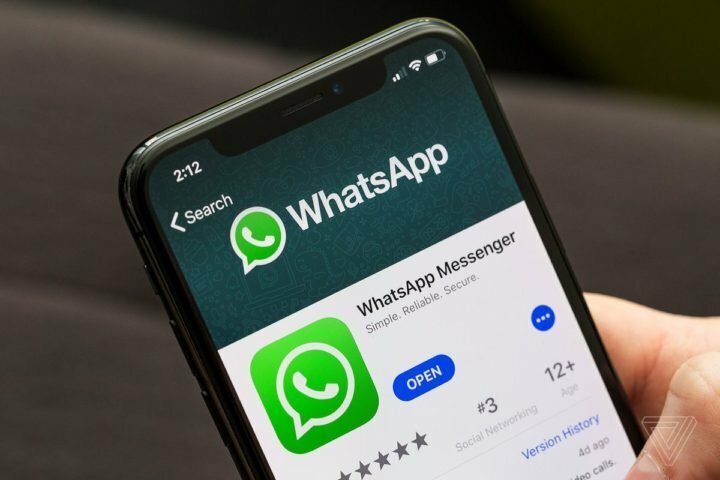 This tweaking allows the smartphones to clone or rather, duplicate the installed WhatsApp app, and hence, allowing the use of the two SIM cards inserted into the smartphone. If you own a smartphone from any of the above manufacturers, then this tutorial is not for you. All you need to do is update your phone to the latest Android OS provided by your manufacturer. On the contrary, if you own a Tecno smartphone, or Infinix, Ulefone, oukitel, itel, elephone, blackberry, blackview, infocus, Lava, macromax, innjoo, umidigi, XTouch, bluboo, or any other smartphone running Android OS, then keep reading to learn how to use two WhatsApp account on your Android smartphone. Follow the onscreen instructions to activate your WhatsApp account for your SIM 1. Now move on to step 2 to activate WhatsApp on your second SIM card. After installation, you will notice two WhatsApp icon in your app drawer. Open the just installed GB WhatsApp application. Activate the app using your second SIM card, and there you are, you have dual WhatsApp on your Android phone. As mentioned above, this tutorial is for you if you are looking for how to use two WhatsApp Account on a Tecno phone, or how to use dual WhatsApp account on your infinix smartphone, or for those who want to use dual WhatsApp account on itel phones. The tutorial is also compatible with owners of other smartphone models like Fero, innjoo, UMIDIGI, Ulefone, Oukitel, Lava, Leagoo, etc, or an older models from the brands mentioned above. Do let me know should you have any questions or difficulties with the simple tutorial above.